Please click on the General Information tab above to learn more about our office. Prior to your appointment, please click on Patient Login above and fill out the new patient form in order to increase the efficiency of your visit. Graver Endodontics is a dental practice dedicated exclusively to endodontic care (root canal therapy). Dr. Graver is a specialist member of the American Association of Endodontists. 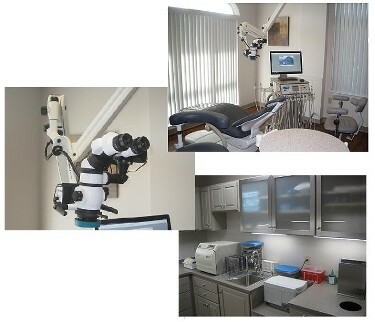 He uses the operating microscope, digital radiography, along with other advanced technologies in all of his endodontic and surgical procedures. This modern approach allows Dr. Graver to better visualize the complex anatomy of your tooth and provide predictable, successful treatment.